Magazinzoo.com Reviews Which industries are being most affected by Brexit? Which industries are being most affected by Brexit? Although nobody knows the full effect of Brexit right now, there are already signs that some sectors will be considerably more impacted than others. Here are five industries most affected by Britain leaving the EU. The financial services industry is a massive part of the UK economy, and it could be significantly transformed by Brexit. According to a BBC report, several banks have created or relocated jobs to Dublin, Paris, Frankfurt and other European cities rather than London. It’s not yet known whether financial institutions will move the bulk of their operations away from London – that depends on the exact nature of Brexit – but they are preparing to deal with whatever trading relationship is eventually agreed with the EU. Brexit has notable implications for the automotive industry, as the UK and EU sectors are tightly integrated. In addition to new export tariffs that could cost billions, delays in supply chains between the UK and the EU could have severe consequences. While some parts, such as silicone moulding components, are manufactured in the UK, others come from the continent and disruptions to just-in-time supply in both directions could adversely affect production. Leaving the EU means wide-ranging changes for UK farmers. EU Common Agricultural Policy (CAP) financial support will cease, leaving a £4 billion gap and a need for new agricultural policies to replace CAP. This includes appropriate food safety and animal welfare regulations. Moreover, a no-deal Brexit would mean farmers need approval as EU food suppliers and could possibly be subjected to export tariffs. The aerospace industry is concerned that the rapid transfer of parts between assembly lines in the UK and the EU will be disrupted by border controls and delays. 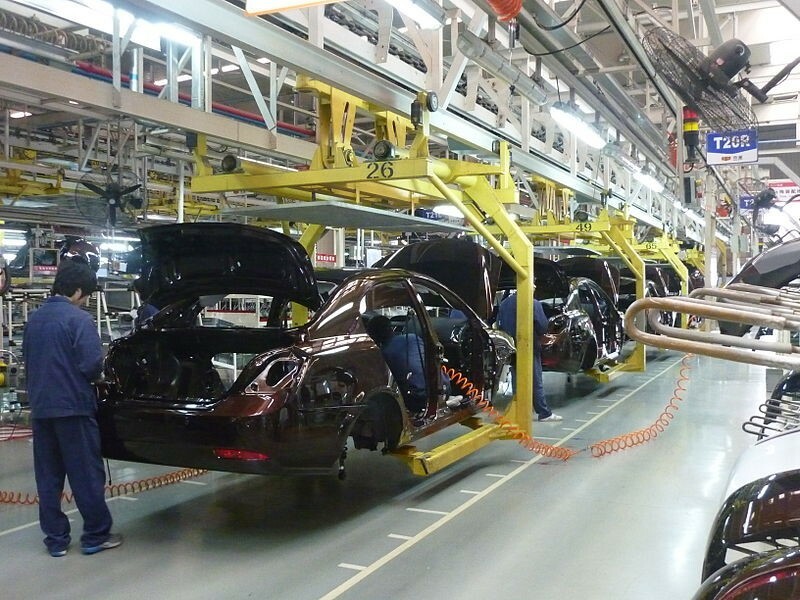 Like the automotive sector, the industry relies on a combination of UK-manufactured components such as those at http://www.meadex.co.uk/silicone-mouldings and EU imports, and Brexit could cause chaos in an industry that employs thousands. The chemicals industry is the UK’s second-largest EU exporter, and it could be particularly affected by exiting the EU customs union. Similarly, the plastics industry is fundamental to UK import and export and does most of its trade in the EU. Both sectors could be negatively affected by tariffs, regulatory discrepancies between the EU and the UK, and the availability of qualified employees.